The thing i love about my university program is that i go courses which i wouldn’t have choosen to study otherwise. Of course this is both positive and negative because certain courses i am just not interested in at all and you just need to get through the course and pass all the assignments and exams. But i like to see those courses as positive anyway, because i learn something…. even if i think i could have used those 4 weeks to study something else that would have been more interesting and beneficial to me. Anyway, the course i am studying right now is public health, which is rather interesting. I wasn’t super excited about the course at first and alot of the information is rather obvious according to me, i.e there is a difference in health in society. Different groups have better or wose health depending on different factors. 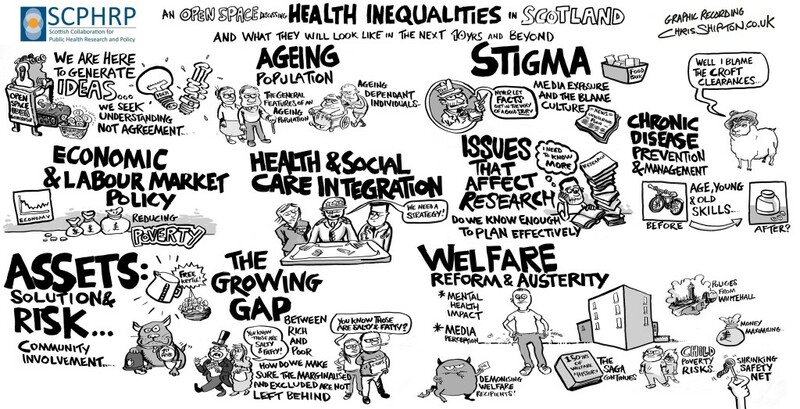 I.e people higher up in social class often have better health because they have the resources and money to get medical help, but there is also the problem that alot of people higher up in society can deal with other health problems and consequences such as mental health problems compared to people in lower social classes who might have more physical problems. I find that with different courses i get passionate about different things regarding health, because now when i am reading my course literature and learning more about health in society i am realising that i would love to help immigrants and refugees with their health…. Their might be a language barrier or they don’t have the knowledge or access to health care. But it breaks my heart to think about all the people in the world who don’t have access to health care, who don’t have the knowledge about health and those that don’t even have the choice to be healthy. Health care should be a right for everyone and that should be a goal for society. Why do higher class people have more right to health care than those who slave away at jobs just trying to make ends meet but still can’t afford health care? 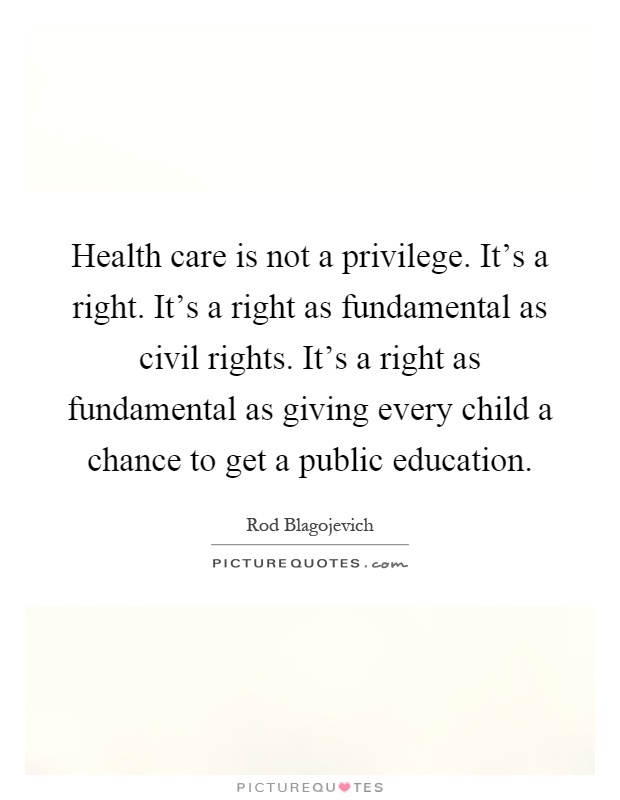 It is a human right that everyone should get the same health care and resources in society. Because let’s be honest… health is a privilege. It is easy to sit in my apartment on my computer and talk about how important it is to eat balanced and to eat vegetable. To talk about the expensive vegan and cruelty free products i use and excited about the expensive new vegan ben and jerry flavours available. It IS a privelage to be both healthy and vegan, and it is not something i should or do take for granted. Many use the excuse that they can’t go vegan because they don’t want to…. they could easily cut out meat and dairy and still be healthy because they all the resources and alternatives available to them. But then there are those who actually can’t go vegan…. the little meat they do eat gives them extra protein and b12 which they might not get elsewhere. Healthy food isn’t always the cheapest – and this is something that society and stores need to change. WHy is a mcdonalds burger cheaper than a salad or buying fresh fruit and vegetables? Some people don’t have the time or economic privilege to choose what they want to eat… they have to take the cheapest and that is most often unhealthy food. Not only is it cheaper, but it gives them more calories and energy compared to if they were to spend it on fruit and vegetables. And if a person only has access to food maybe once or twice a day then the choice is rather clear that they want something cheap, filling and calorie dense to keep them going. Some people don’t have a choice to be healthy. They can’t choose between products. They can’t pay an expensive monthly gym card and eat fresh fruit – they live on the bare minimum and work extreme amounts each day. 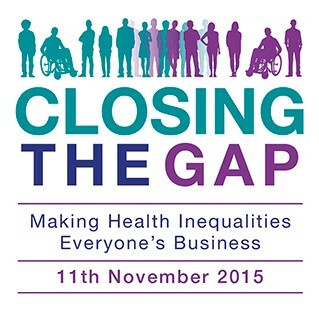 It is shocking and upsetting to think how unequal health is in society. There are those who are privelaged and have access not only to good food, but to medical care as well as being able to pay for sports equipment and fitness centres. They have the time and resources to be healthy. And then there are those who don’t have the time, money or resources to make healthy choices. They just try to get by everyday. And then there are of course those who just don’t have the knowledge… they may have the time, money and resources to make healthy choices and lifestyle choices, but they don’t have the knowledge. They don’t realise that the unhealthy lifestyle choices they make will affect their health but now and in the future. Working with health and helping society to get healthier is not only about increasing knowledge and awareness, but also making more resources available. Making it easier for people to be healthy, but also helping those who don’t have the resources to be healthy. Even in modern society i am sure there are those who want to be healthy and would like to eat better or workout but they just don’t have the economy or time to do it… there are those working double or triple jobs just to make ends meet and have to eat when they have the time – then it is not so much a choice of whether they should go to whole foods and spend 10 dollars or whether they can quickly grab a 1 dollar burger while driving to their next job. Health is something we should be thankful for… but also because health isn’t something we are granted or something we will constantly have. Health status changes over time…. you may be healthy now but in a years time you never know what might happen. Of course this is just a reason why we should make healthy choices everyday and never take our health for granted. It is a privilege and something we are not guaranteed. But just like veganism….. i am not someone to say that everyone can and will go vegan because i know that isn’t true. However, as i have written in several posts before… there is a difference between those who don’t even try to go vegan or eat less meat and those that don’t even have the choice, it is about survival and eating what is available…. and in that case it is more about changing society and what is cheap and available which will then impact the individuals choice. A long long post with some thoughts i just needed to get off my chest. My main goal is of course to work with individuals with health coaching, but if i ever get the opportunity to example travel to another country and with a certain group or work with refugees or vulnerable (?) groups then i would love to do that. Of course it will take ALOT of different people and factors to change society as a whole so that more people atleast have the choice to be healthy – because don’t even have the choice and it is easy to forget that sometimes. I love when i learn new things and it really makes me think – that is one of the best things about university and learning. To open up your mind and step outside of your own life and box for a while and learn new things in life! Previous Post New vegan foods! An excellent post with some very valid points! Health in society is a huge topic and one that is so interesting to study, so I can see why it has caught your attention. When it comes to health and available resources I count myself so lucky that we have the NHS here in England. That means that adequate health care is available to all , whatever your walk in life. There is the option of private health care for those who choose it/prefer it/can afford to pay for it but I am certainly not one of them – so I am so grateful for the NHS.